Read each poem: both a few times, add to your annotations. 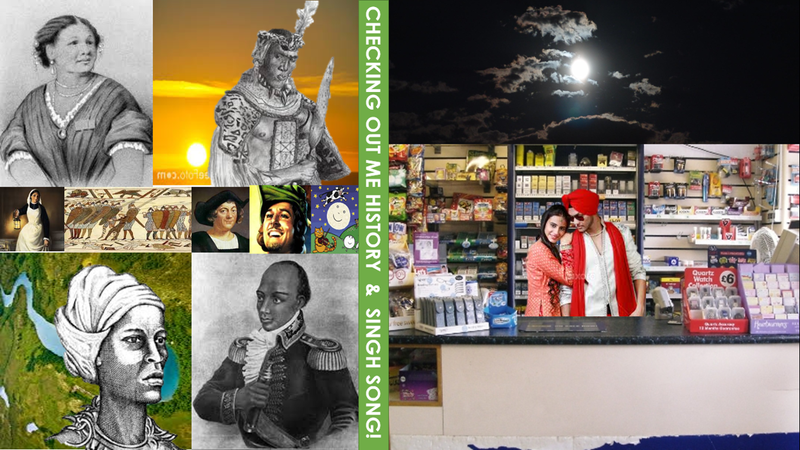 Visit BBC Bitesize for useful analysis videos: Checking out me History Singh Song! How do both poets structure their ideas and what effect does this have? How do both poets use dialect in to create distinctive voices? How do the ideas/themes in each poem contrast with each other and to what effect? Which poem do you personally prefer and why? Previous Previous post: Easter Revision Challenge!